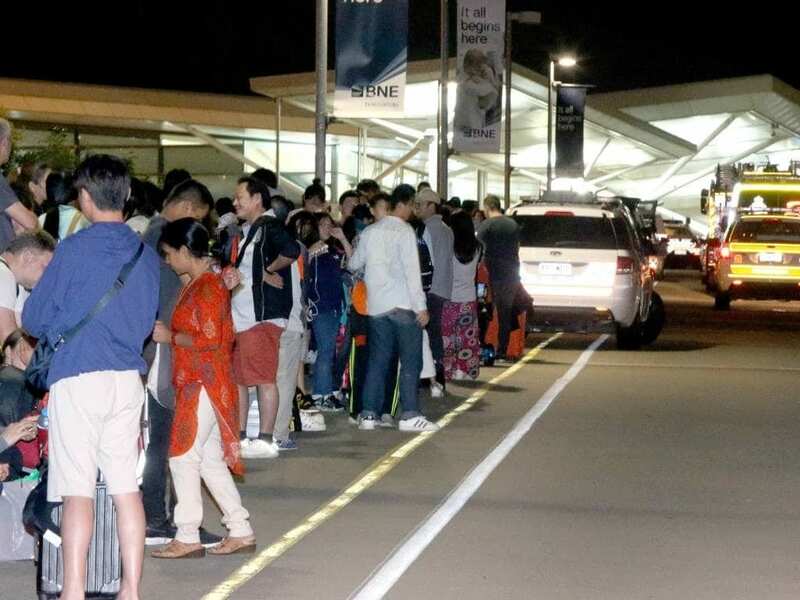 “Emergency situation” triggered evacuation of Brisbane International Airport earlier today, after Queensland Police arrested a man who claimed to have an explosive device on him. The man was threatening people with a knife and claiming to have a bomb, eyewitnesses said. Several witness reports online also claim a man was seen brandishing a knife and making bomb threats.